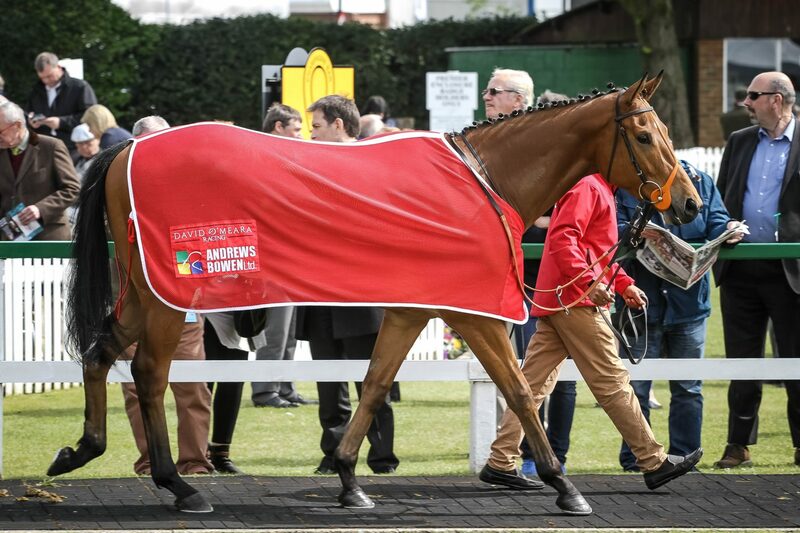 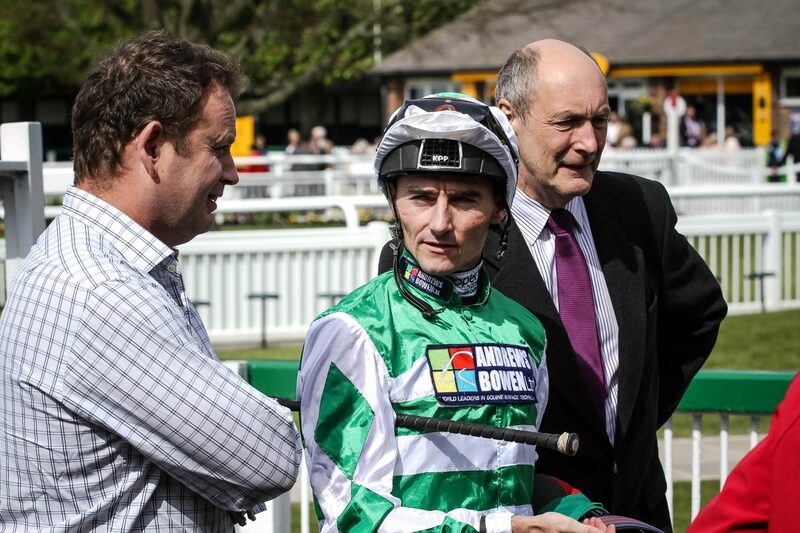 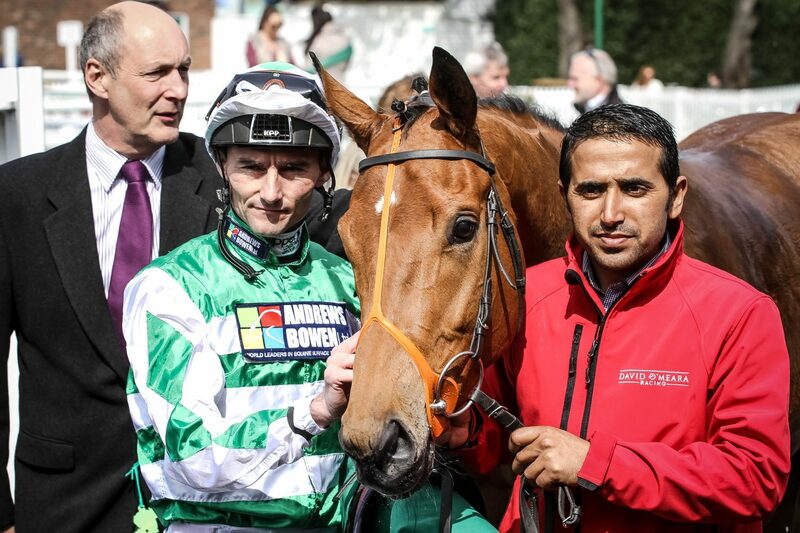 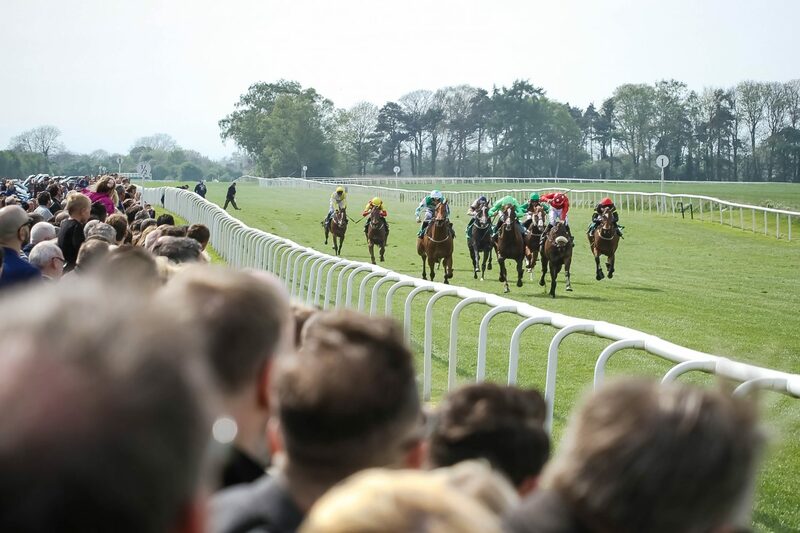 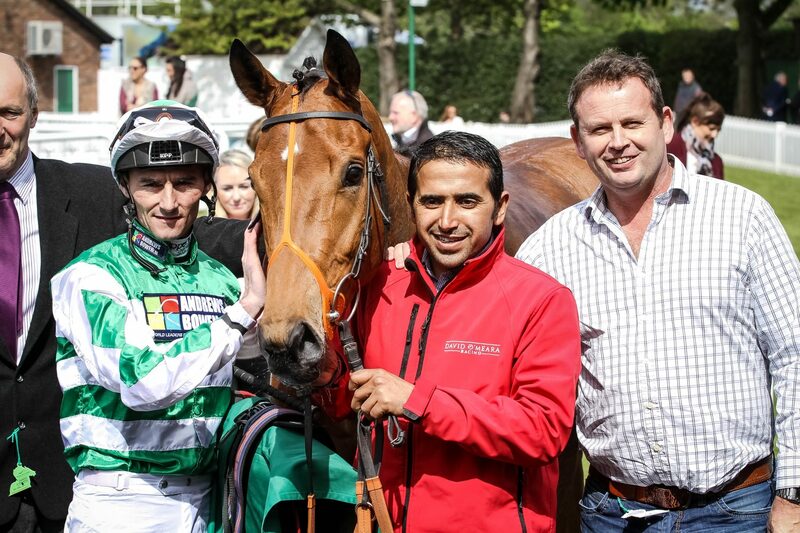 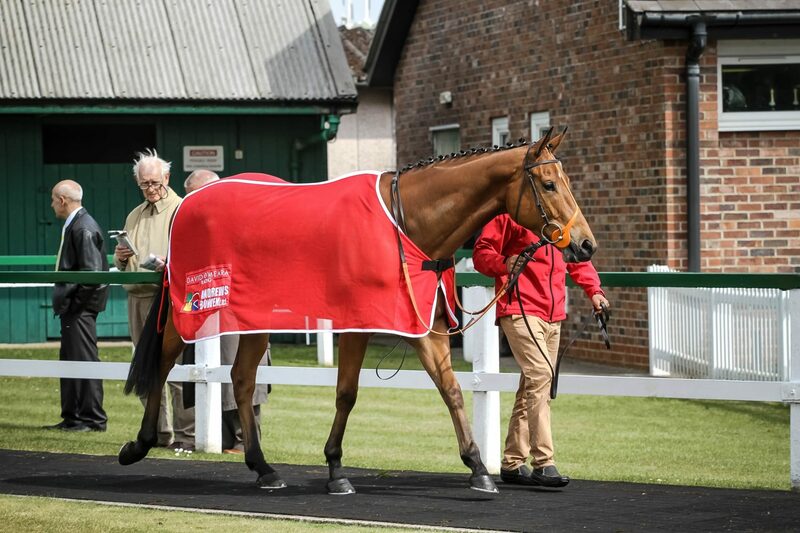 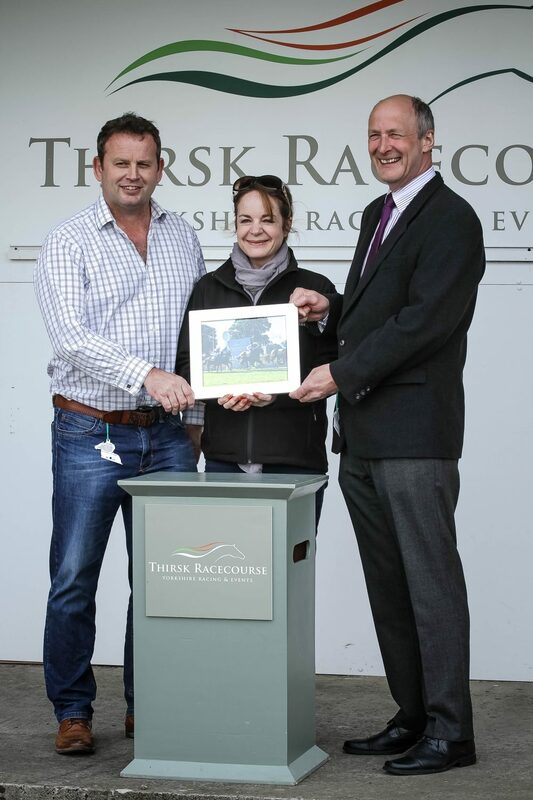 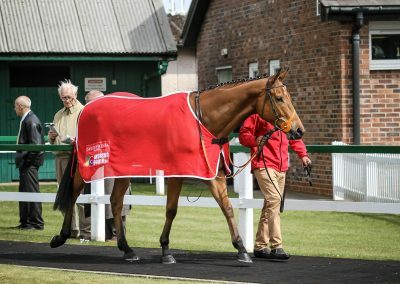 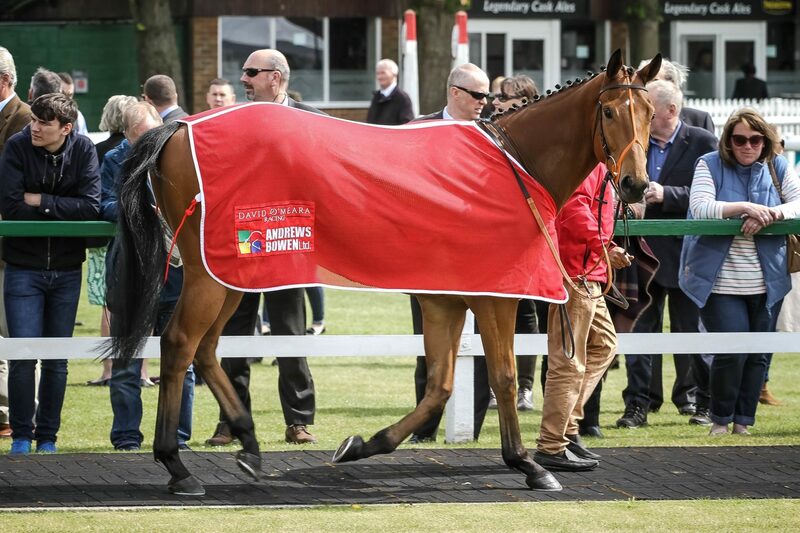 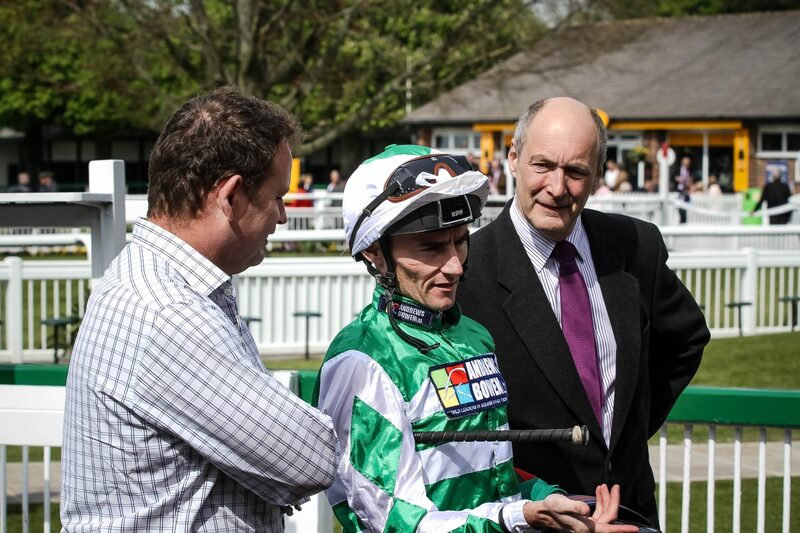 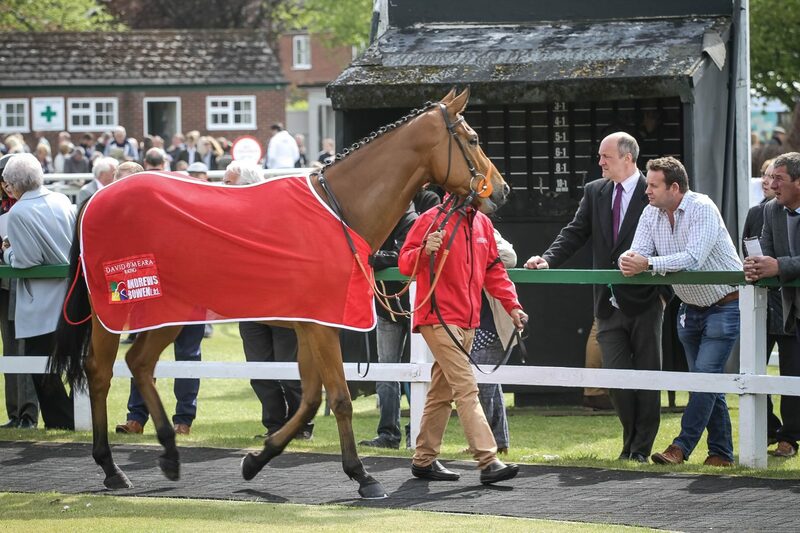 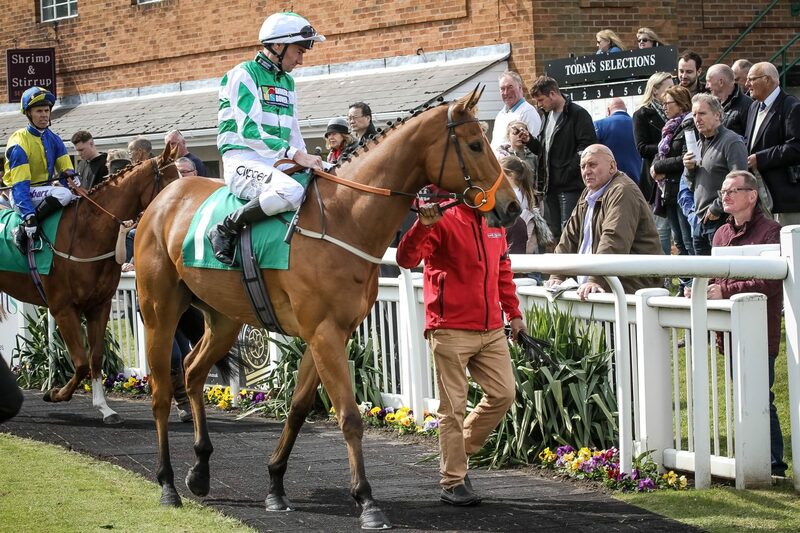 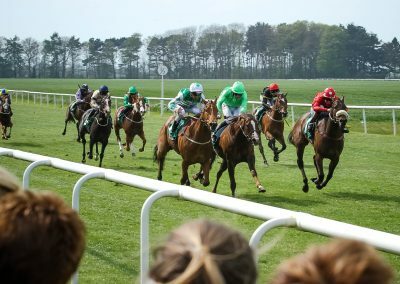 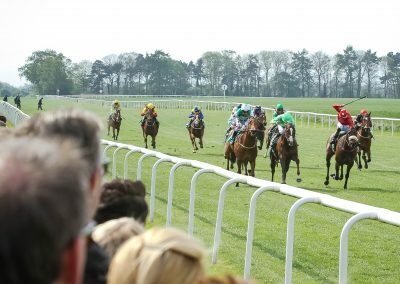 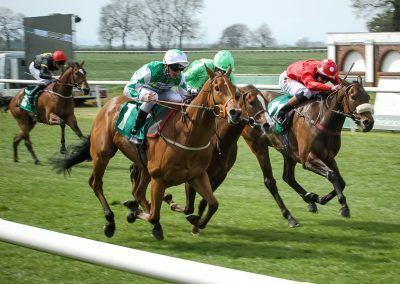 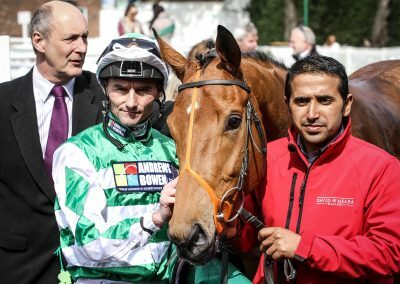 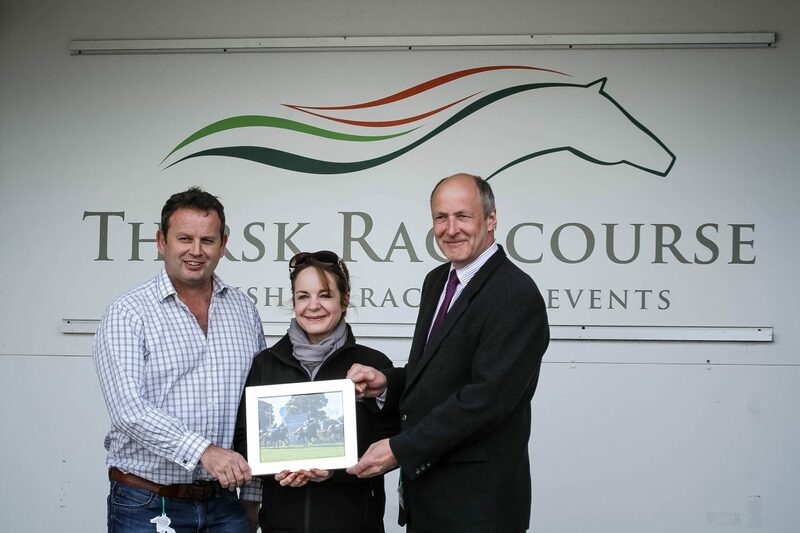 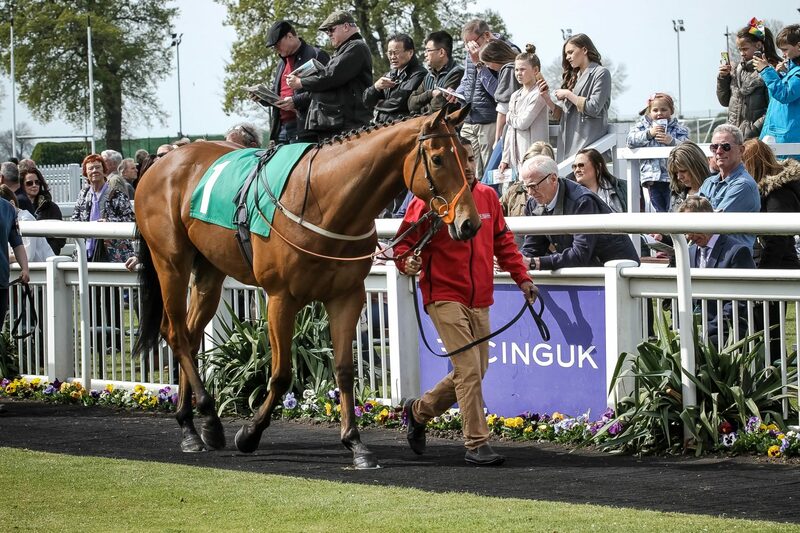 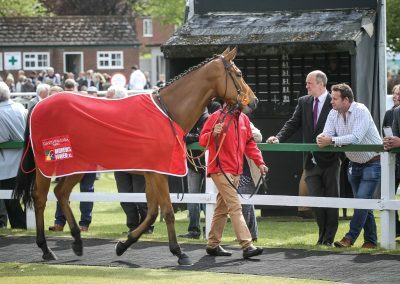 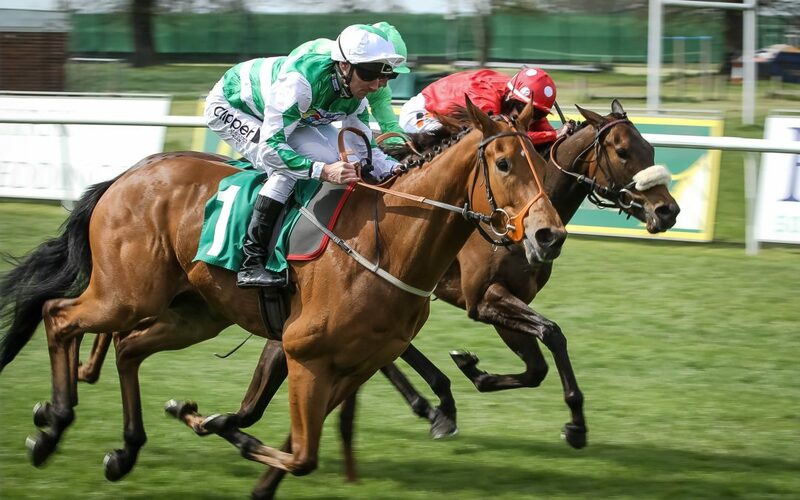 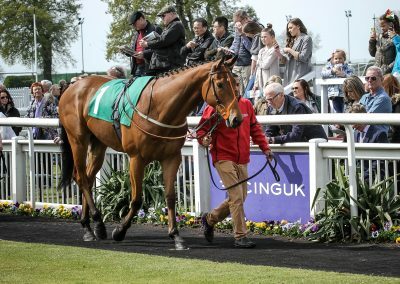 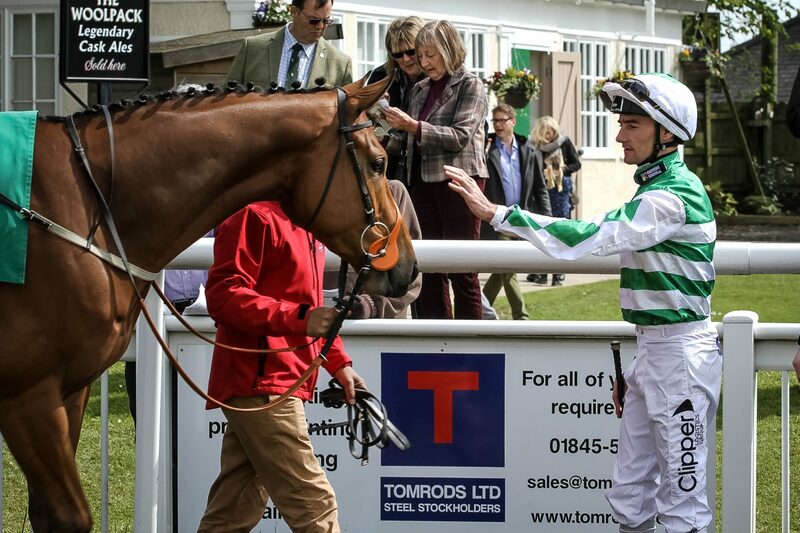 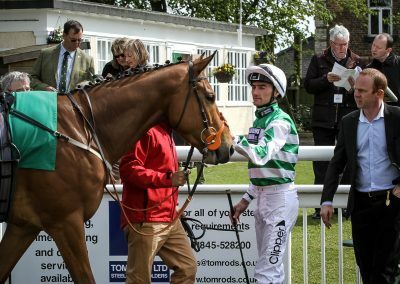 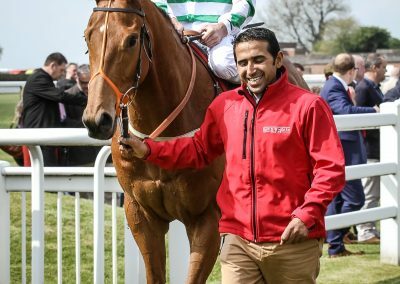 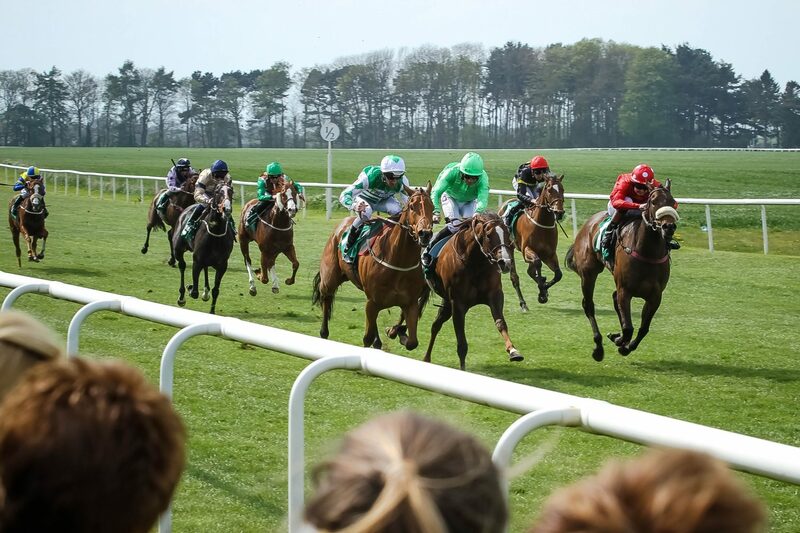 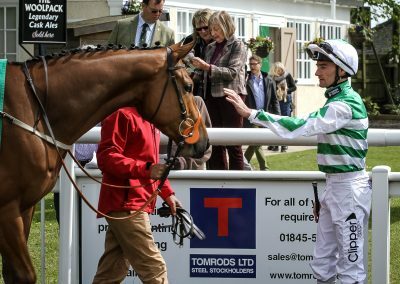 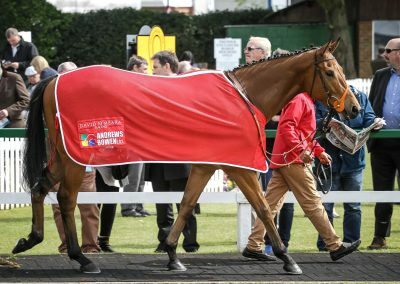 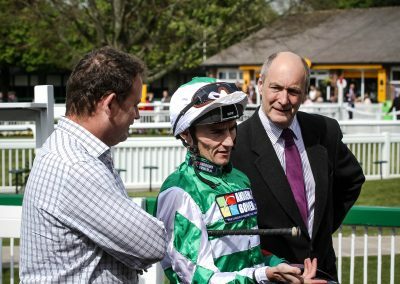 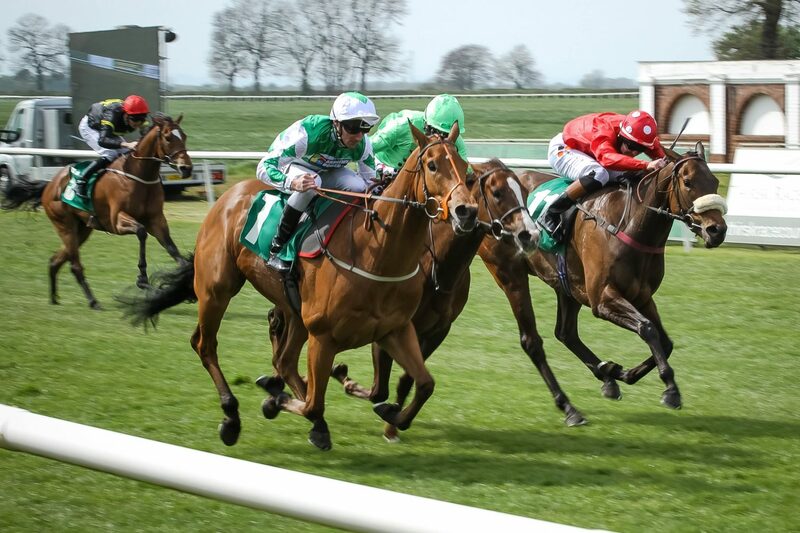 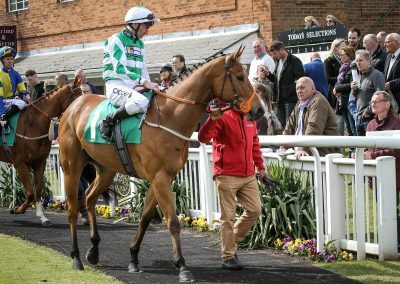 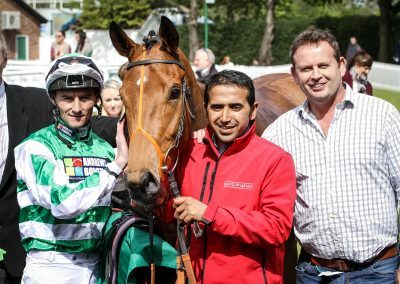 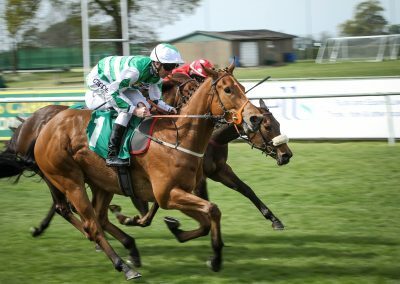 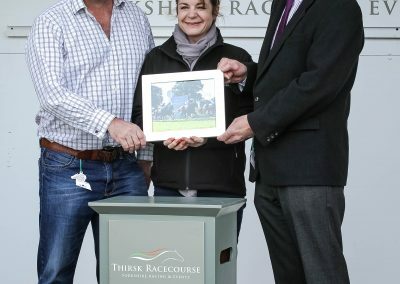 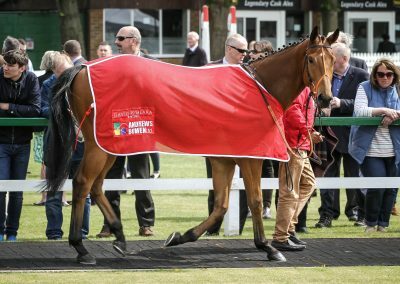 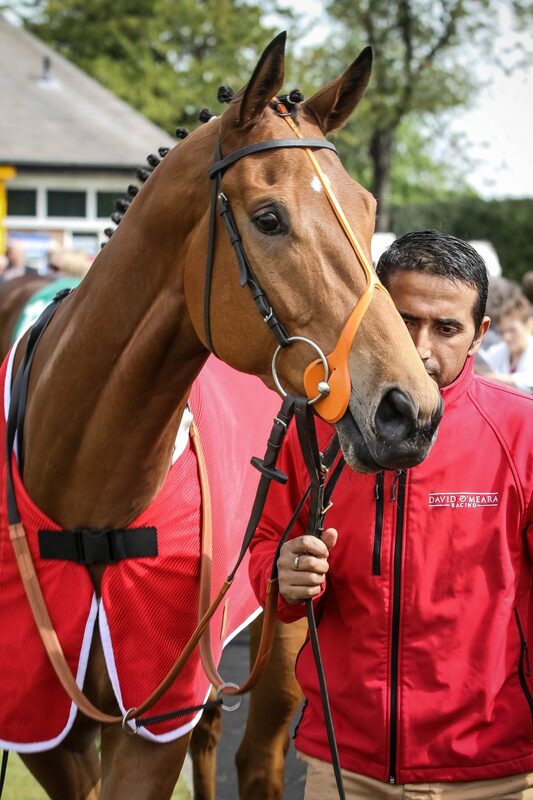 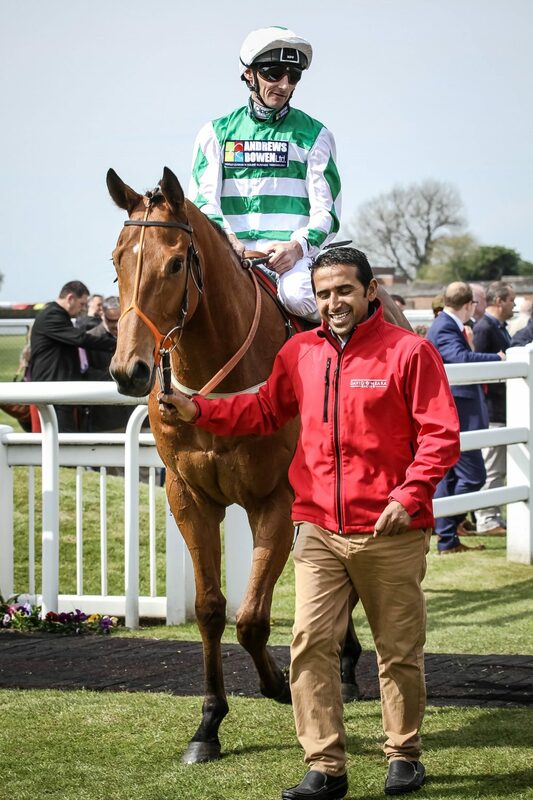 May bank holiday weekend saw the Gallop Racing team take on the 2:45 Visit The Start Today Maiden Stakes at Thirsk. 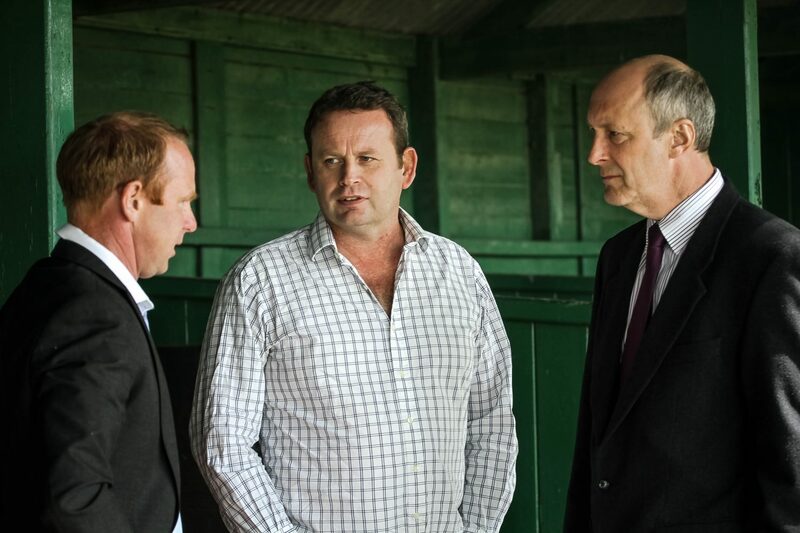 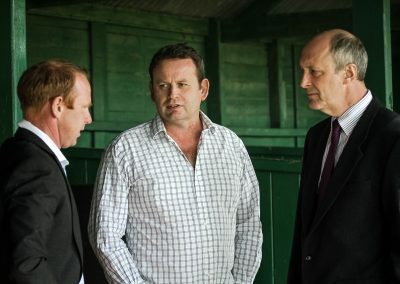 Trainer, David O’Meara commented that Muscika would benefit from the run out to kick off the three year olds season. 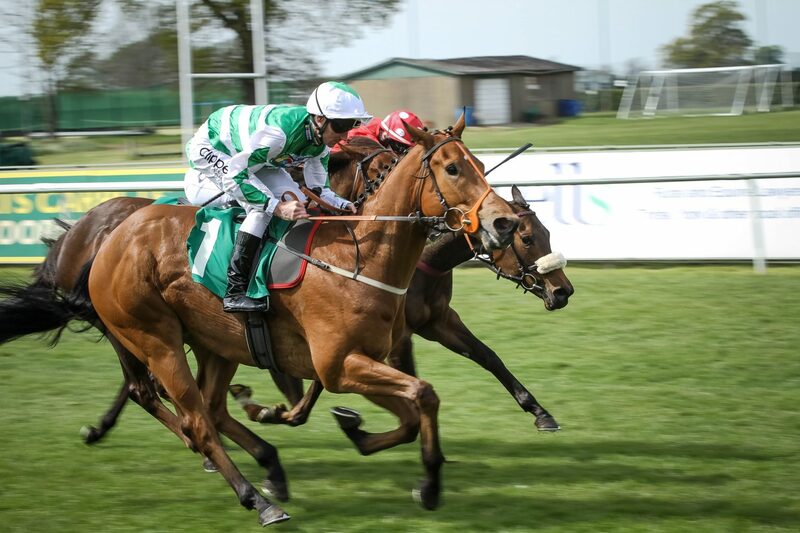 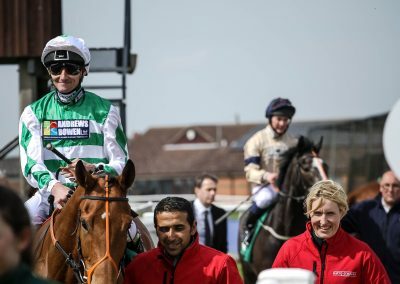 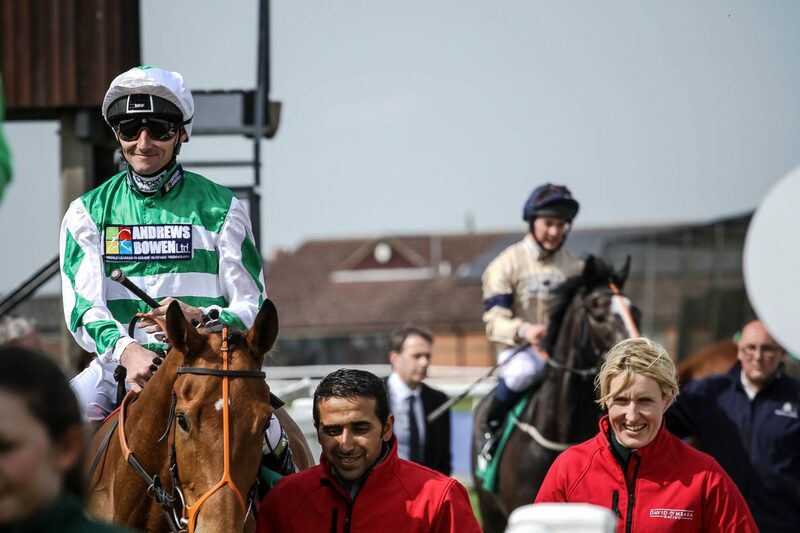 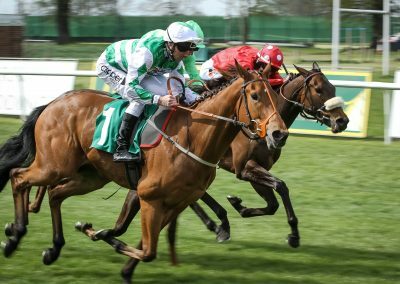 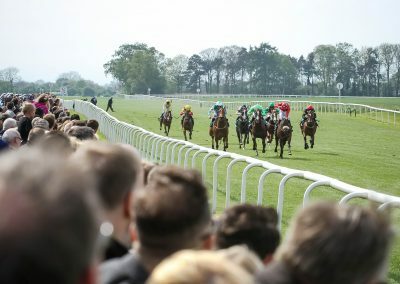 Tracking the leaders throughout, three furlongs from home he just started to hang showing his greeness, but with the experience of Danny Tudhope on board, the penny finally dropped for Muscika coming up the stand side rail to take the win by half a length. 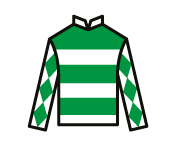 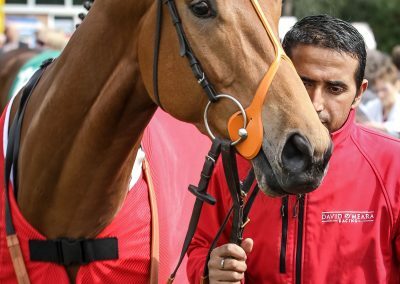 The Gallop Racing team now turn their heads to Wednesday where Firmament returns to Ascot for the Rundle’s Paradise Stakes against stable mate and multiple Group 1 champion, Mondialiste.